Highest quality products. Lowest cost. Preferred status with key suppliers. Our Chinese facility offers all the value you expect from SRP in the Asian marketplace. Located in Zhuhai, this ISO9001-certified plant is staffed by an established local management team offering a decade of in-country experience. Our U.S. managers visit bimonthly to provide support and facilitate sales and production efforts. 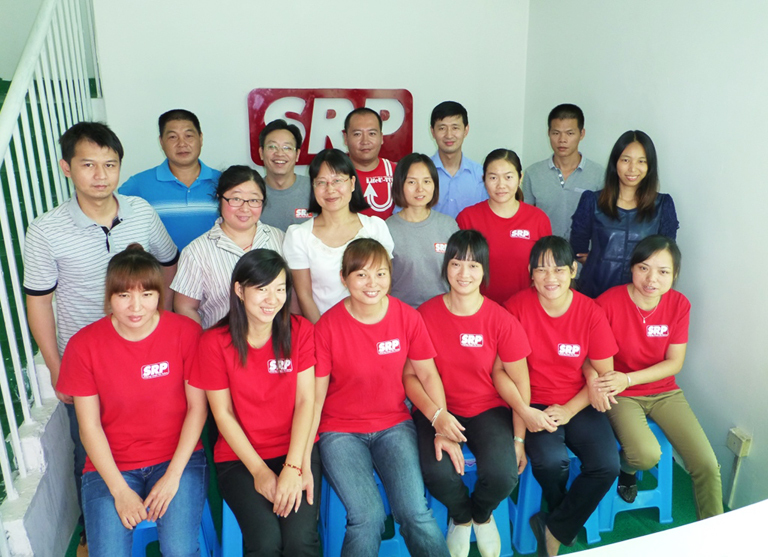 If you need a production facility to support your local Chinese factories, or hope to gain a cost advantage by manufacturing products in China and shipping them to global locations, the SRP Zhuhai team can help. Every part is made right the first time, designed using specified brand- name materials and manufactured per print. Our goal is to help you improve production costs and shorten lead times while you grow your business. SRP Zhuhai is proud to be a Preferred Converter for 3M, Rogers Corporation, and Rubberlite Incorporated. These partnerships give us access to quality, high-performance finished components, as well as employee training and support from each company’s sales representatives. In addition, we receive discounts and favorable lead times, which we then pass along to you. 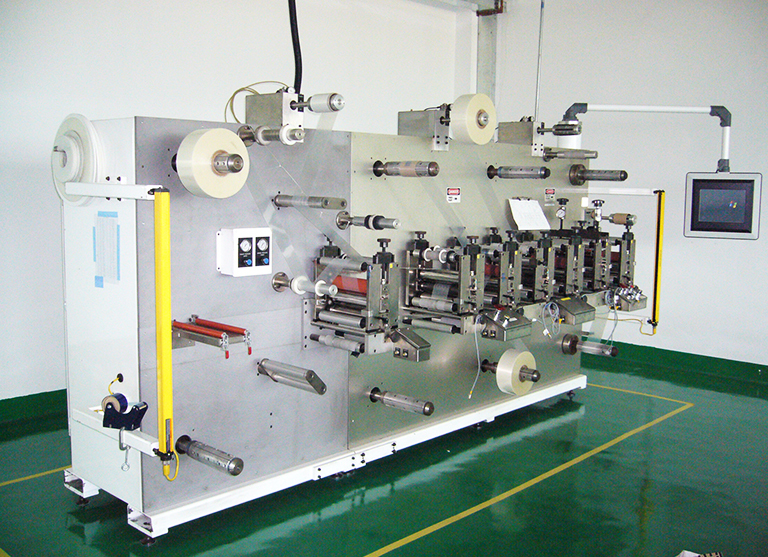 For the past decade, SRP Zhuhai has provided companies in a diverse set of industries—including automotive, fire safety, gas sensor, heating and air conditioning, telecommunications, and others—with custom die-cutting services, fashioning materials into predefined shapes and sizes using customer-specified materials. From specs and consultation to design, engineering, and delivery, SRP Zhuhai delivers cost-effective solutions—on time—to your specifications. Our manufacturing expertise includes gasketing, cushioning, sealing, insulating, shielding, shock absorption, vibration control, filtering, thermal management, bonding, fastening, and surface protection. We also offer rapid prototyping, advanced slitting and laminating technologies, die-cutting and die-less cutting services, and more.